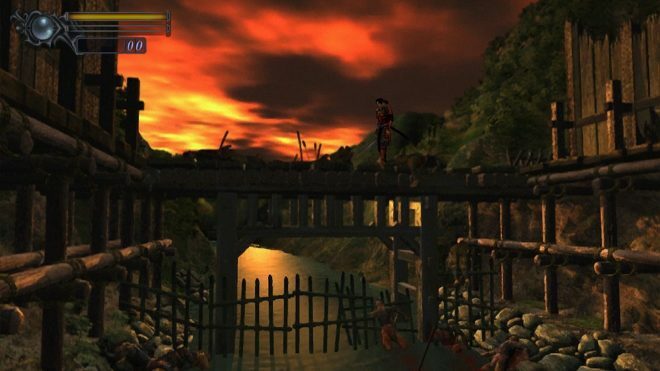 Back in 2001, the original Onimusha: Warlords was released. 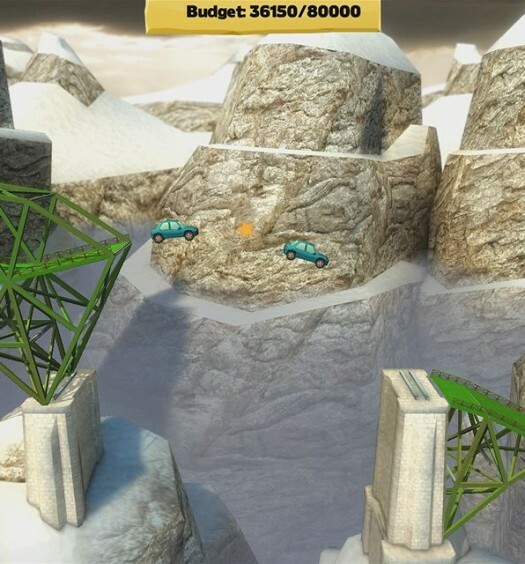 This is a remaster that will give a feeling of nostalgia for many. Personally, the only thing I remember is the cover art. I did not play the original. I won’t be able to give a comparison but I know there are others like me who will be new to the experience as well. You take on the role of a samurai that must save the princess. Samanosuke (our hero) gets a powerful amulet that allows him to unleash devastating attacks using various elements. He is given this by gods. Capcom is perhaps most known for the Resident Evil survival horror series but had a few other titles in the genre. There’s this one and Dino Crisis, of which I would also love a remaster. I would go as far to say that Capcom has defined survival horror and has made the highest quality (alongside Silent Hill) survival horror games. 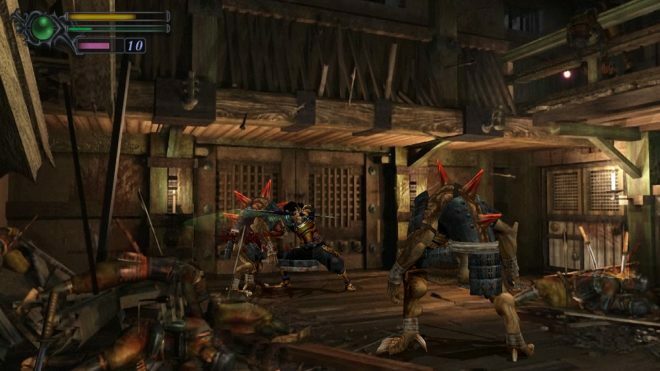 Some might disagree that Onimusha: Warlords survival horror, as it feels a lot like a hack ‘n’ slash version of Resident Evil. Trust me, it’s survival horror. You will have limited save areas, awkward camera switching, doors that you enter that require brief loading, and an actual need to survive or you must reload a save. It takes the same design concept but adds much more fast-paced action. Samurai and demons and puzzles, oh my! — The chess board is the same but new pieces are used. Capcom’s mastery of this genre bleeds throughout your playthrough. You’re mostly alone but do have scenes with other characters as well as a second one you can control sometimes, Kaede. You’ll be slashing demons and exploiting them with elemental powers imbued within various swords, finding them as you progress and leveling them up with orbs (souls) which you obtain from defeating enemies. There are places that you cannot enter until you find specific items, meaning you’ll have to hunt them down. If you don’t upgrade your amulet powers correctly, there will be doors you cannot pass and you’ll have to grind out kills to get enough to progress. You must be careful with how you spend your orbs. Your experience is your own, and it’s not so linear that it will be the same for everyone. There are indeed some odd characters and disturbing findings. It’s a world of chaos that you’ll be thrilled to explore. There’s a story? — You’re telling me I have to save a princess kidnapped by demons who want to sacrifice her? Sounds familiar. Sure, it seems like it’s going to be a dull storyline you’ve heard countless times. The delivery of if it is what excels. You slowly find out what’s happening and there are a few surprises here and there. If you absorb more than just the cutscenes, you’ll gain more of the story. It’s actually quite good. My favorite collectible was the series of journal entries. It follows a guy who had a master and they ventured to find and, I believe, to stop the demons. The said person is an artist and he’ll describe a scene; the journal is written over the artwork he’s made. So besides just reading, you’ll be looking at the scene he’s describing. It’s brilliant! I’ve collected thousands of “journal entries” across many games, I’m sure, but these are entries I was dying to uncover. You can rush through and not pay attention, but I do suggest you take your time and read what’s provided. You’ll appreciate the story much more – and be glad you did. Slayfest — Utterly demolishing demons is beyond entertaining. Different swords, powers, and a few ranged weapons allow you to formulate your own style. Battles are intense and rely on you learning your enemies and when to attack or block. There’s even a special one-hit kill move that you perform if you attack in a fraction of a second of them hitting you. It looks and feels awesome. Besides your basic combos, you can upward slash or kick an enemy. If they’re on the ground you can run over and thrust your sword into their incapacitated bodies to finish them. Seeing a huge enemy approach you as you’re dealing with smaller one instils panic. You can feel powerful and then powerless within mere seconds. Don’t worry, you can run in most situations. That’s right, a samurai empowered with special abilities sometimes needs to cower away to safety. You’re deadly, but your powers only grant you an even playing field. If you have bloodlust and crave a demonic massacre by your sword, I have good news: this is going to feed that hunger. Understanding your survival — I’ve said it many times, but survival-horror is my favorite genre. There’s just something magical about the struggle to succeed. How well you do is dependent on utilizing your inventory. If you use too many healing items during normal fights, you’ll suffer during boss encounters. There is not an unlimited supply of herbs. You can regain health by killing enemies, so you’ll want to focus on doing so near a save point. Times where I had to use them, I didn’t want to. I knew that I could have just dodged a few more attacks I wouldn’t be in this mess. But what if I need these precious supplies later? Stress and doubt can plague your mind. You’ll be uncertain if you can make it to the next area to save. You are punished greatly for death. There are no checkpoints. You make the checkpoints through save areas. It’s a good thing there are 20 different save files because you’re going to be using them! Unlockables — In order to promote multiple playthroughs, Onimusha rewards those who do everything possible. 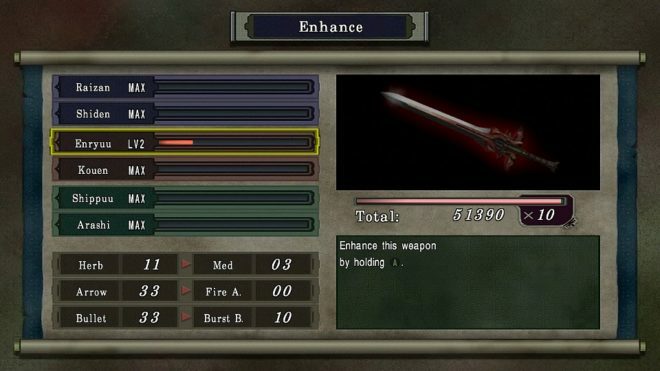 Complete the extra dark realms section (optional) to gain a special sword that has no power but does devastating damage. Collect all of a certain collectible and you’ll unlock a mini-game. Complete the mini-game and you’ll gain access to using that sword on a new playthrough. Beat the games once and you’re rewarded with Ultimate Mode, allowing you to have unlimited powers. There are alternate costumes as well for the characters, like a panda suit with a flower that replaces the amulet. Who doesn’t want to rip apart monsters dressed as a silly panda? To add even more reason to keep playing, the achievements you can earn are all based around doing absolutely everything. A few are pretty difficult, like not using any healing items in your playthrough or not upgrading swords or health/power. I don’t always love when you’re encouraged to do it all over, but when it’s this good, I welcome it. Can’t skip them all — I grew tired of watching the same cutscenes again and again. See, if you die, you have to rewatch them because you’re reloading before them. There is no way to just skip. Having a hard time with a boss? You’ll be memorizing what’s being said. Some of them are a bit lengthy too. Several times I used the opportunity to go grab a drink or do something around the house. If I die I want to jump right back into the fray, not re-watch the same thing over and over again. I must have clocked in around an hour of repeated dialogue (in my defense, I was playing through without using healing items and not upgrading anything). And trust me, when you get to the water puzzle that is timed and extremely frustrating, you’ll know what pain I’m referring to. Surely, in a remaster, that could have been one thing they improved upon. Camera angles — Running into new areas can literally turn you around. You’ll be moving forward and suddenly it’s reverse controls and your mind fights you to change direction. If you continue to press up and you’re heading downwards in direction, you’ll be moving down while pressing up. It’s a mess sometimes. I don’t think it hinders the game too much, and I doubt it can really be modified in a remaster, but I wasn’t a fan. It was interesting to play something that is a remaster of a 17-year old game. The graphics are enhanced but still feel old school. I can’t believe I missed this growing up. It’s simply outstanding. I couldn’t list many things I disliked because there really weren’t any. I got over not being able to skip scenes and got used to the wacky camera changes. It’s no wonder this was critically acclaimed so long ago. I didn’t mention it before, but the presentation was high level and the music was spectacular. If you’ve played it before, you’ll enjoy reliving (or re-dying) it. Never played it before? You’re in for a real treat. I can’t recommend Onimusha: Warlords enough. There are two more installments and I hope they are remastered as well so we have the opportunity to enjoy them as well. 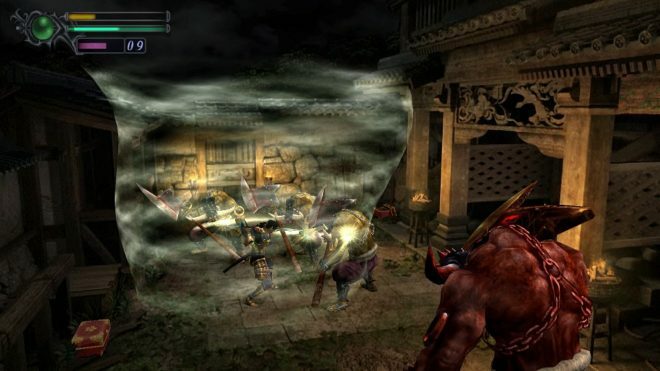 Onimusha: Warlords was published by and developed by CAPCOM Co. on Xbox One. It was released on January 15, 2019, for $19.99. A copy was provided for review purposes.